It’s Time D-Heads! 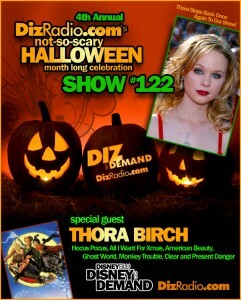 We continue our 4th Annual Not-So-Scary Halloween Month Long Celebration and light some black flame candles as we welcome back THORA BIRCH (Hocus Pocus, Monkey Trouble, All I Want for Christmas, Ghost World, American Beauty) to the show! 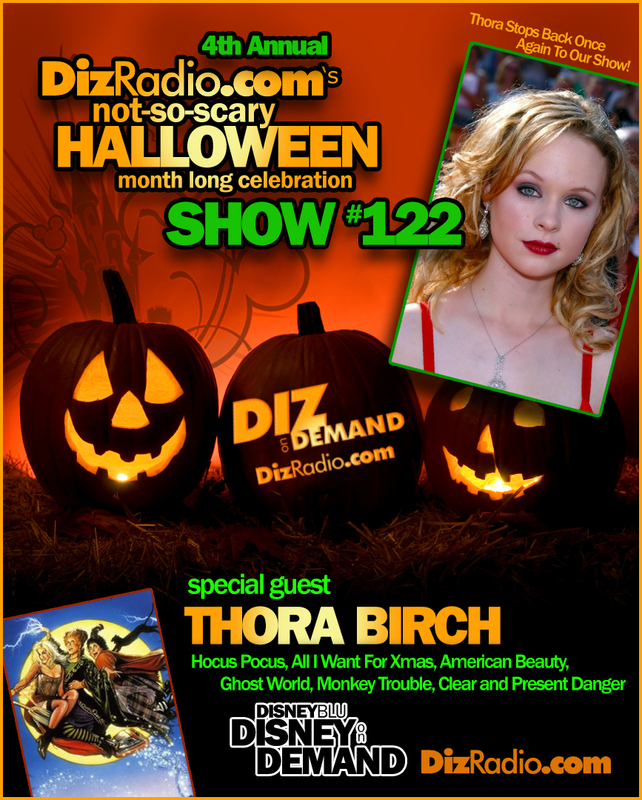 Thora stops back to our show and talks about Hocus Pocus, her favorite memories from the set, upcoming projects, her favorite holidays and fans in the streets. In addition we have the D-Team here as Erin digs deep into the coffin and answers your questions in I Want To Know. 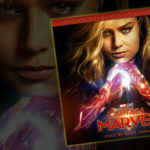 We have Caitlin donning her Kim Possible attire with the latest from the Walt Disney World Resort in WDW-In-2, and Paige brings you some Halloween goodies for your ears in the Magical Music Review. We have Nathan adding to the cobwebs in the mansion with This Week In Disney History and Randy gets digitally scary with Disney Multi-Media. 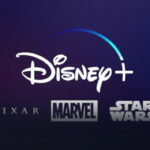 We have news hot off the D-Wire with news on Star Wars, Hocus Pocus, Disney Channel, Netflix, Walt Disney World, Epcot, The Magic Kingdom, Apps and so much more!